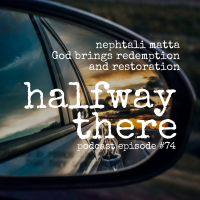 Nephtali Matta is the ministry coordinator of Koinania house, a ministry that helps men after they get out of prison. I first met him in a seminary class at Denver Seminary. Nephtali was the guy who seemed to have it all together with a bright future in ministry. 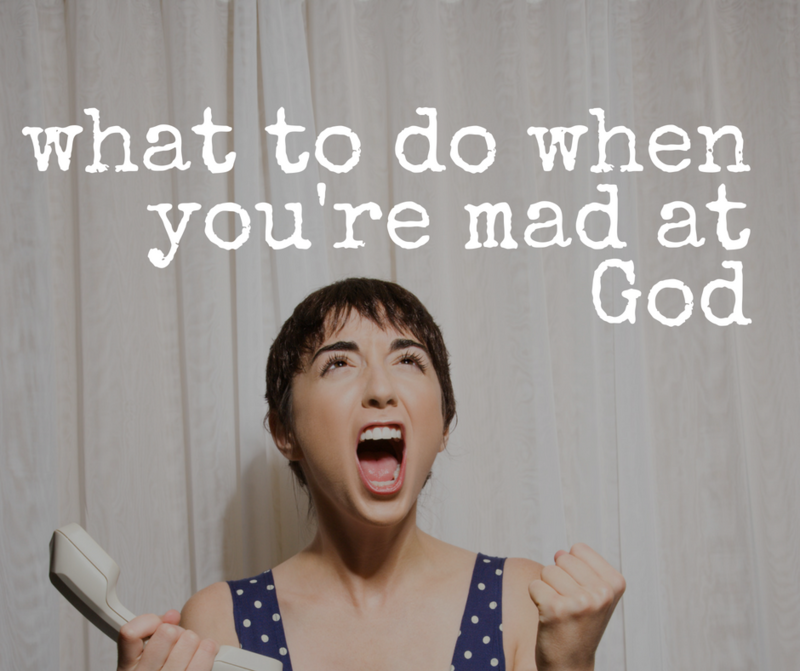 Today he shares the story of discovering the dangers of people pleasing and trying to look like you have it all together. He let people in but never “gave them all the cards,” as he says, which meant no one knew his situation. When he went to jail on a domestic violence charge and spent 16 months there, his life was irrevocably changed. 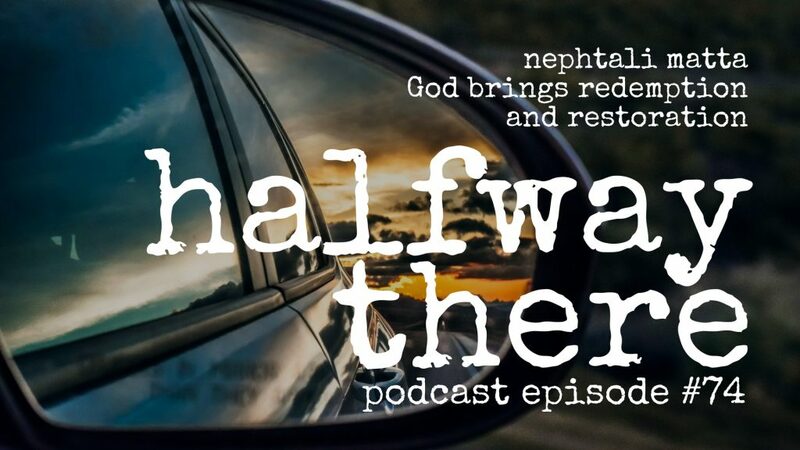 Please listen to Nephtali’s story and share with a friend! Discovering how hard it is to enter life outside jail. The people of God are a lot more willing to accept you for your flaws and your sins, if you let them, than you’re probably giving them credit for. I’m really bad at changing people and if I do then I’m probably messing them up. I wasn’t lying about anything but I was hiding a lot. Tell anybody. Tell everybody. I’m tired of hiding.